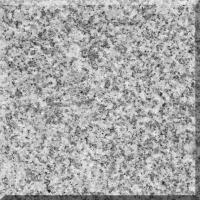 We are able to supply slabs, tiles, paving, cladding and countertops in a variety of granite surface finishes including the ones shown below, polished, honed, bushhammered, chiselled, sandblasted, sawn, flamed/thermal, rough picked, flamed & brushed plus split. 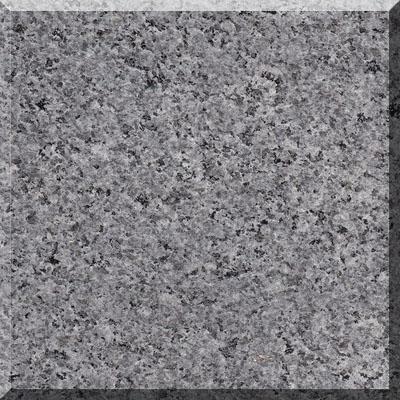 If you have a specific surface requirement not shown such as leathered, also known as satin, river-washed, also known as antiqued, please do not hesitate to ask us if we have it available, the answer is most probably, yes. 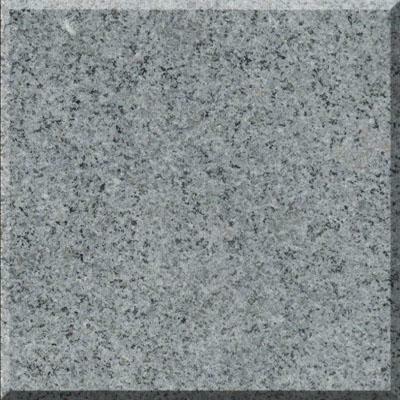 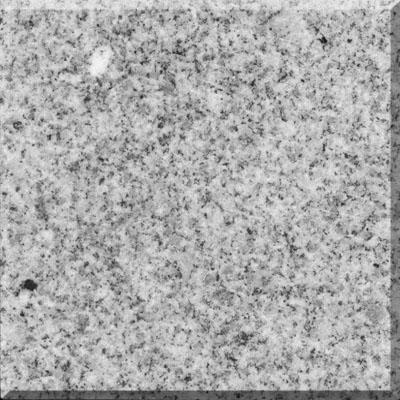 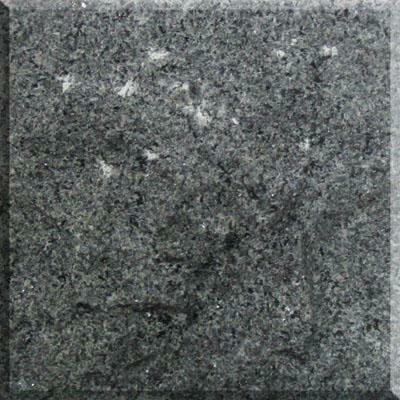 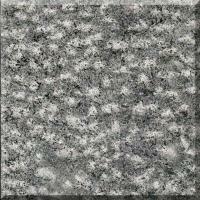 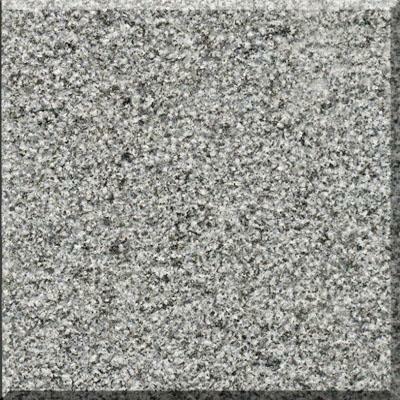 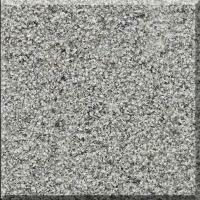 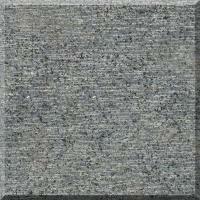 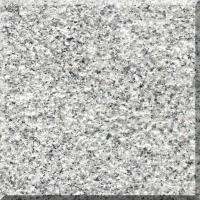 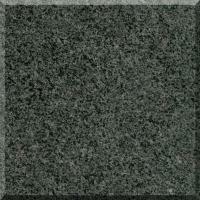 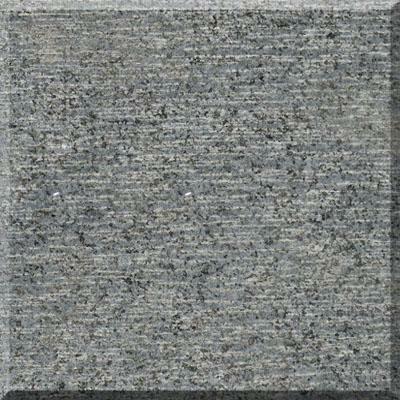 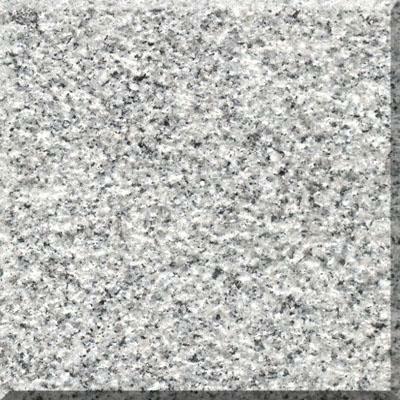 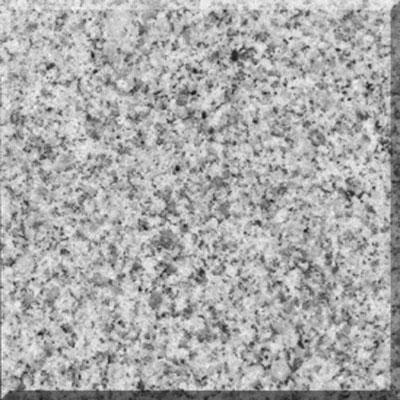 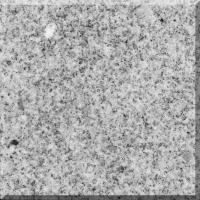 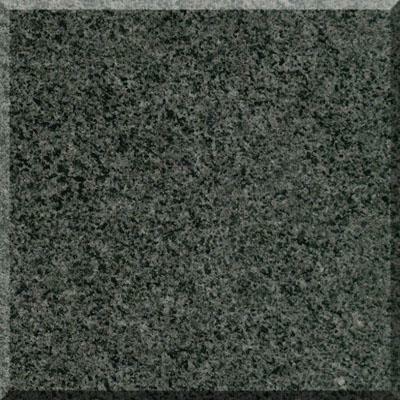 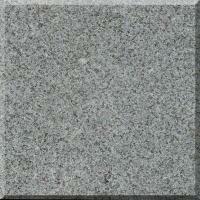 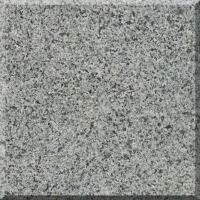 Above left polished granite, right honed granite. 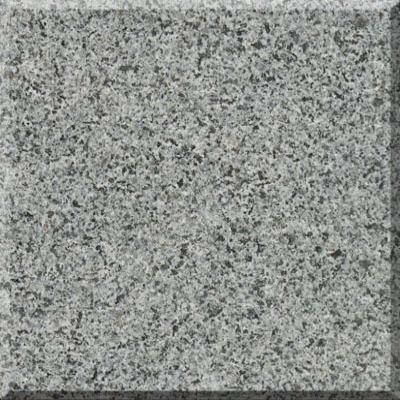 Above left bushhammered granite, right chiselled granite. 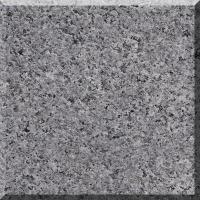 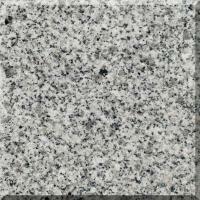 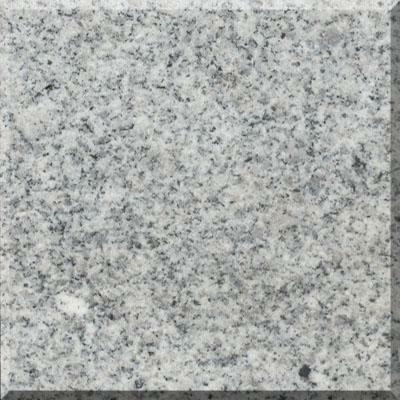 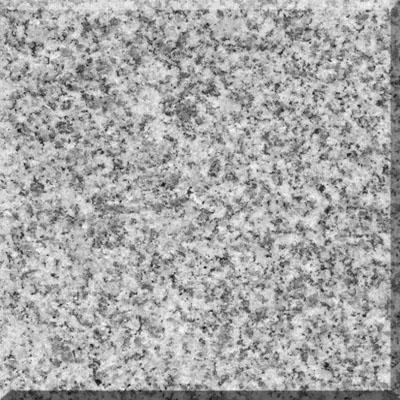 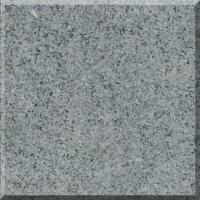 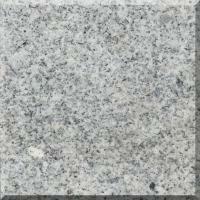 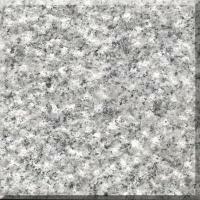 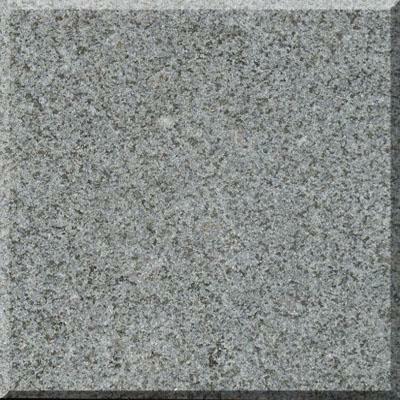 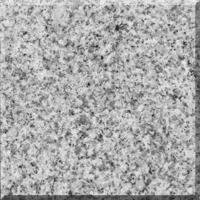 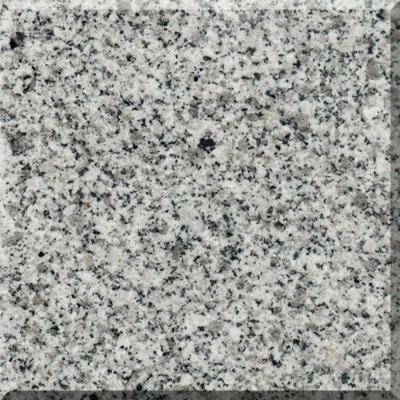 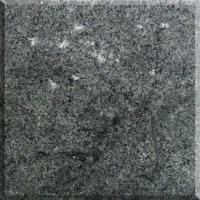 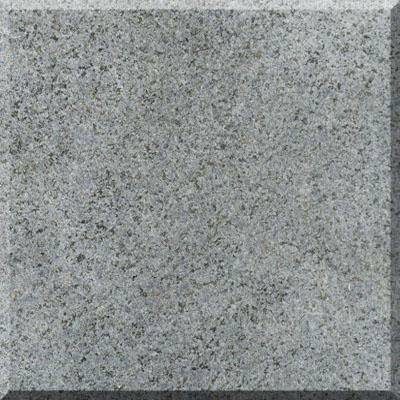 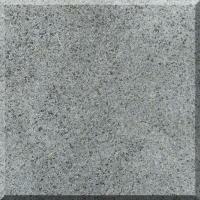 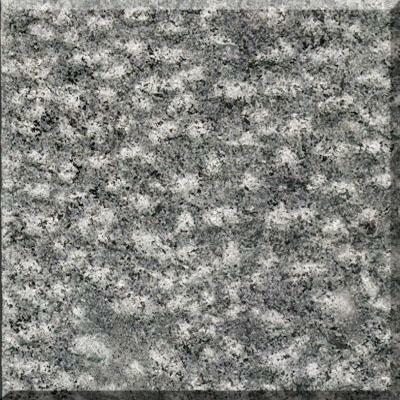 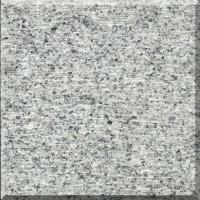 Above left sandblasted granite, right sawn granite. 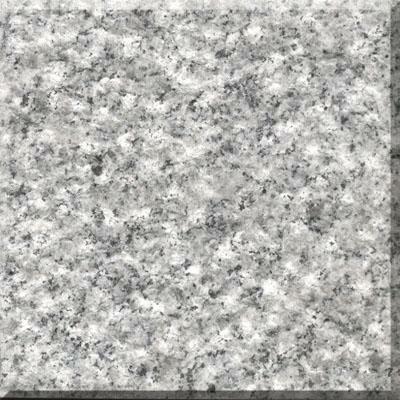 Above left flamed granite, right rough picked. 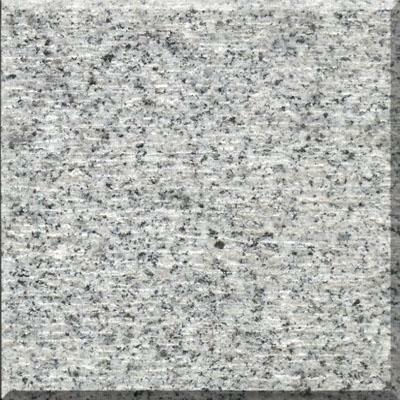 Above left flamed & brushed granite, right split granite.